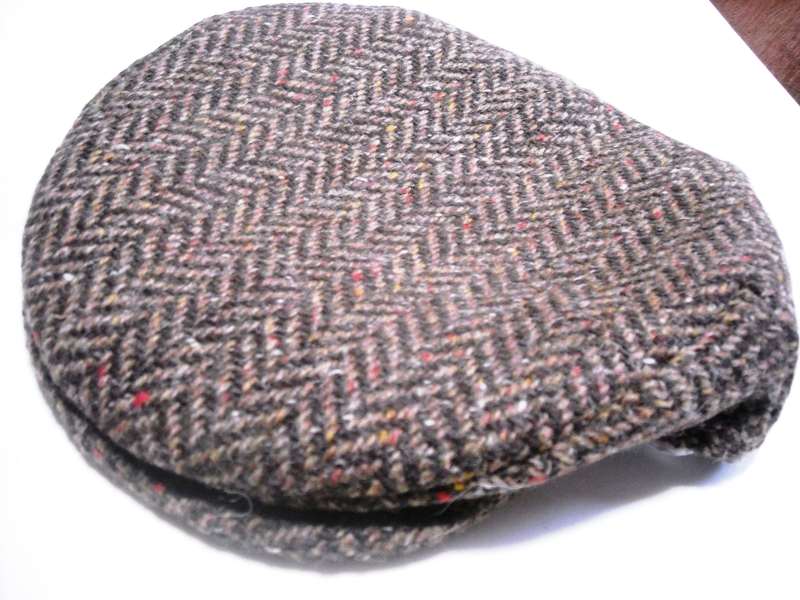 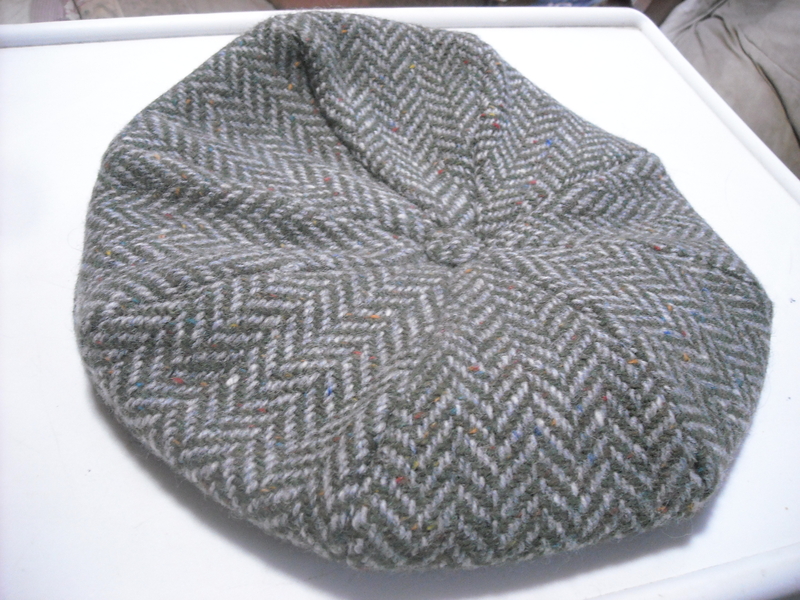 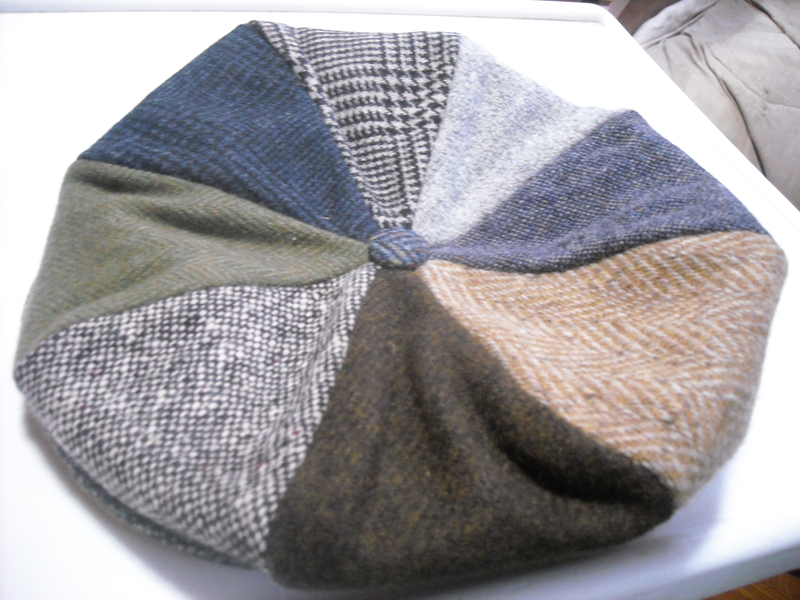 Size large (7 1/2) Hanna Flat cap Herringbone Brown made in Ireland. 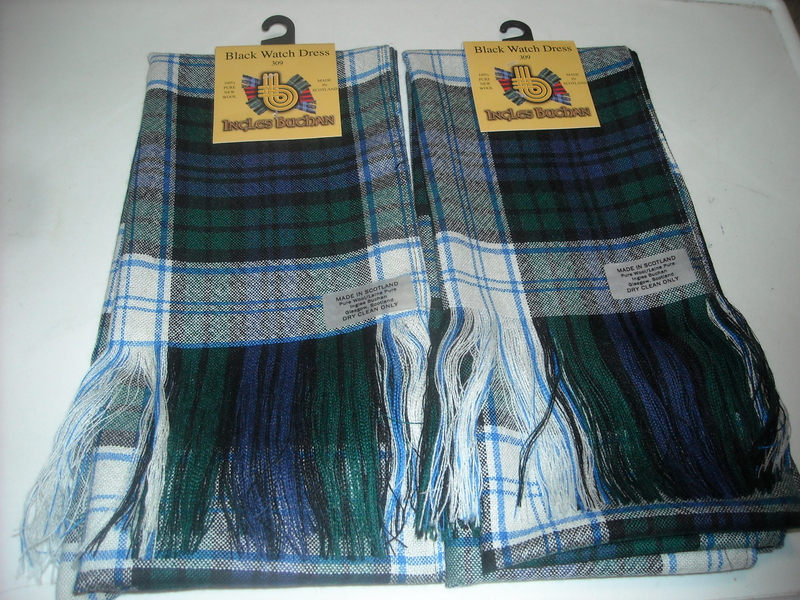 1 in stock size large discontinued item. 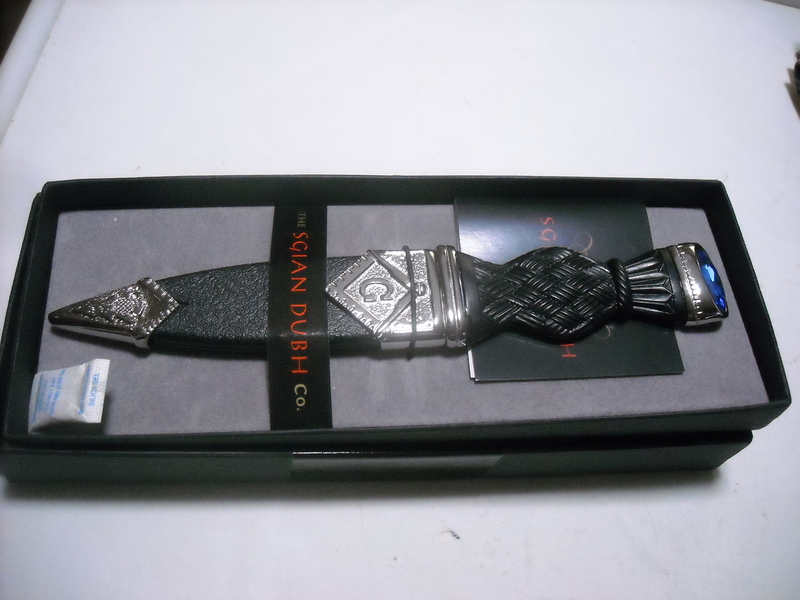 This is a beautiful Sgian Dubh with a Masonic crest and blue stone on the top of the hilt. 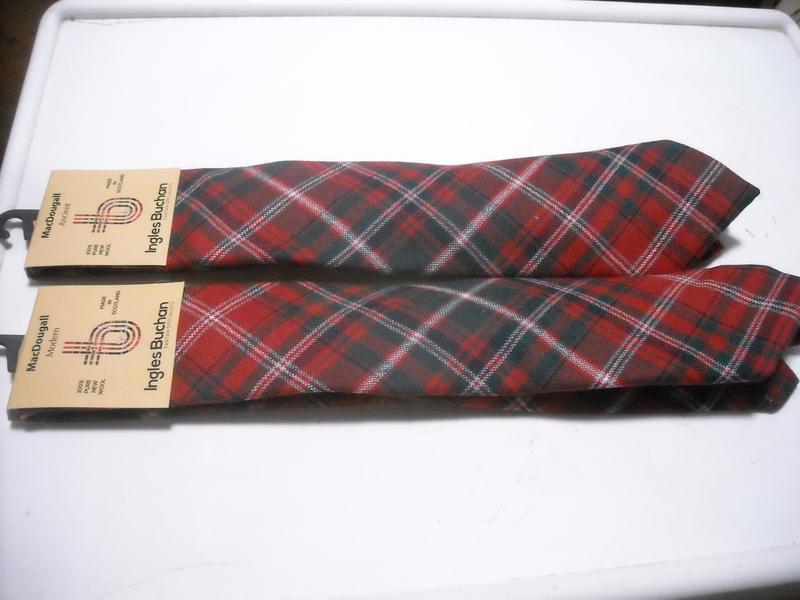 Makes a great addition to any Freemason's kilt outfit.